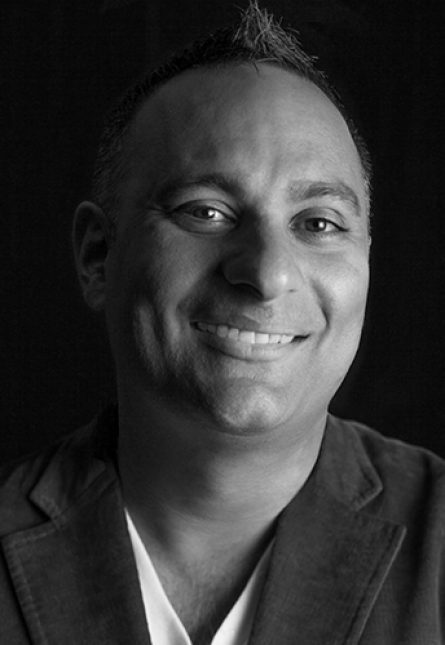 Russell Peters is a Canadian comedy star, who’s featured in Rolling Stone’s definitive list of the “50 Best Comics of All Time”. A stand-up comedian since the age of 19, he’s gained critical and global recognition for his outstanding work, including his CTV “Comedy Now” special, which went viral on YouTube. Mr. Peters has released five stand-up specials on Showtime, Comedy Central and Netflix, appeared on TV shows and films and lent his voice to a variety of TV series including Family Guy. He is a frequent guest on top late night entertainment shows and stars in his first series, The Indian Detective, this fall. No stranger to hosting live events, Mr. Peters hosted the Juno Awards in 2008, 2009 and in 2017 where he replaced his friend Michael Bublé.